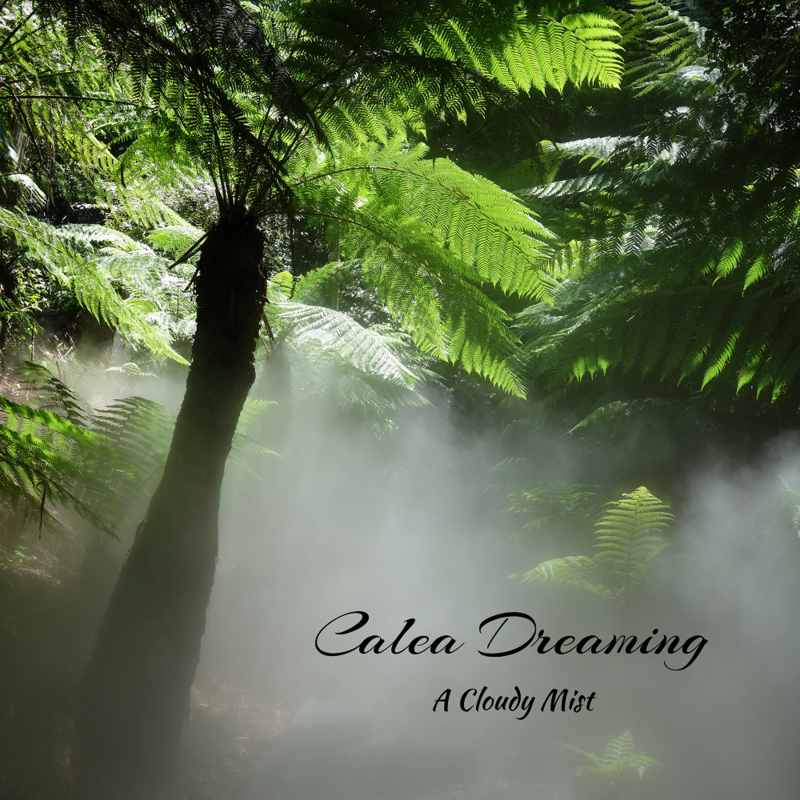 Australian Atmospheric Post-Black Metal band Calea Dreaming will release their new EP «A Cloudy Mist» in the 1st of June 2019. The EP was recorded/mixed and mastered by Calea in “Huon Pine Studio”. Calea Dreaming was formed in 2016 at Coffs Harbour, Australia as a one man project creating a mix of instrumental atmospheric post black metal, inspired by the natural landscapes that surround Calea’s home region. In December 2018 the band released their debut album «The Rainforest Canopy».